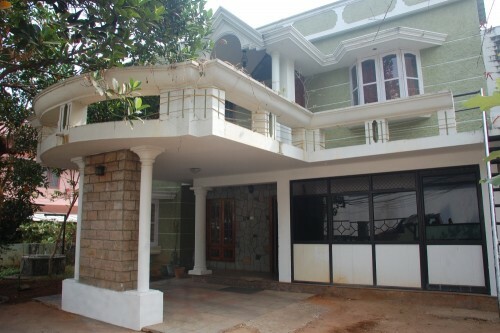 The Best Service Apartment & Homestay accommodations in Trivandrum district. 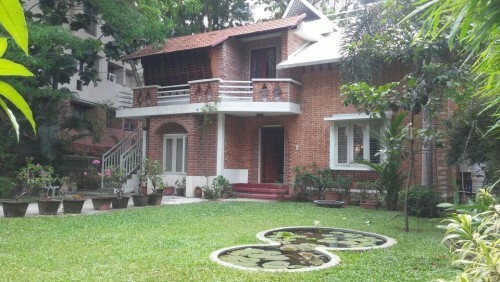 Trivandrum Serviced apartments offers a large selection of accommodation including Serviced apartments, hostels, Guest houses, vacation rentals and vacation apartments in all areas of the city. 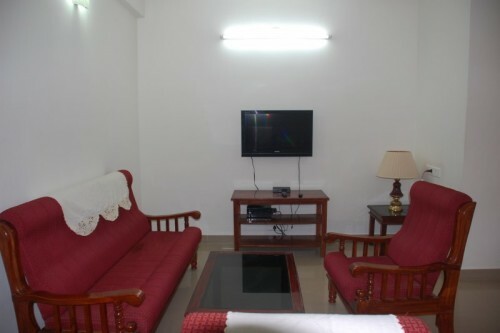 Currently we have 16 well furnished serviced apartments in different parts of Trivandrum city, especially near to the IT Park (Technopark, Kazhakoottam) and near Kovalam and Varkala. 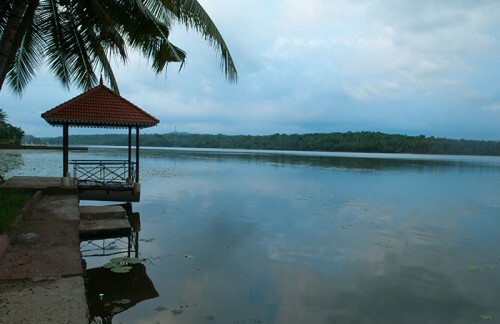 We offer rentals from 1 night to 1 year. 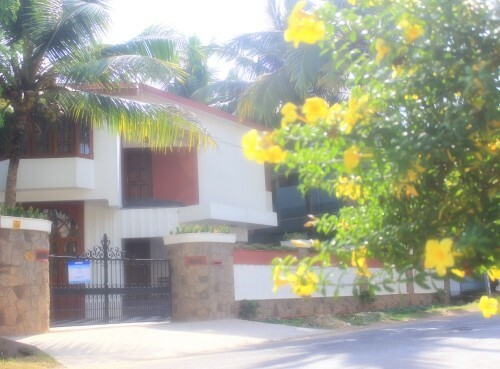 Every day we provide apartment rentals and business rentals for people around the world who are traveling to Trivandrum, Kovalam and Varkala. 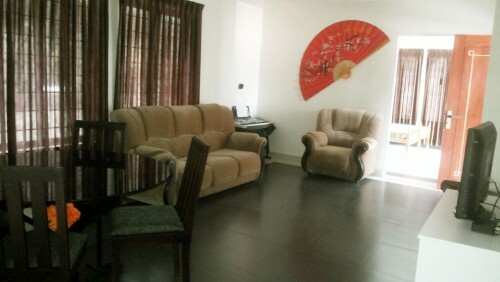 No matter what type of accommodation you are looking for in Trivandrum we are sure to be able to help you find you the right apartment for your budget. We have Single, double, 3 and 4 bedroom apartments with and without ACs. Whether you plan to stay for a single day or for the entire year we have the right accommodation choices.